A Butterfly House and The butterfly census that will help increase local authorities’ awareness of the importance of protecting habitat. Friend of the Earth is working on a project for protection of endangered Italian butterflies with the scientific collaboration of the “Polyxena” association. 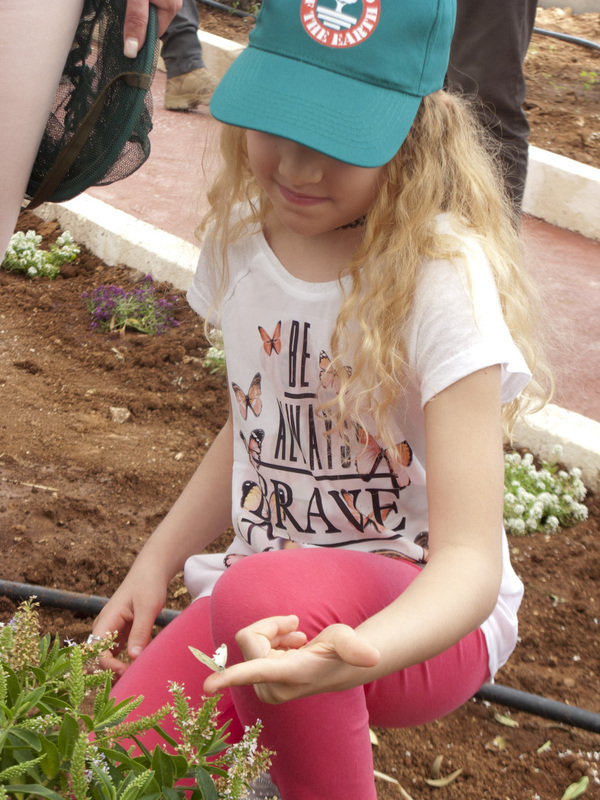 The project involves ex-situ reproduction of a number of species in a ‘Butterfly House’ to improve their chances of survival and reintroduction into nature in areas suitable for their requirements. 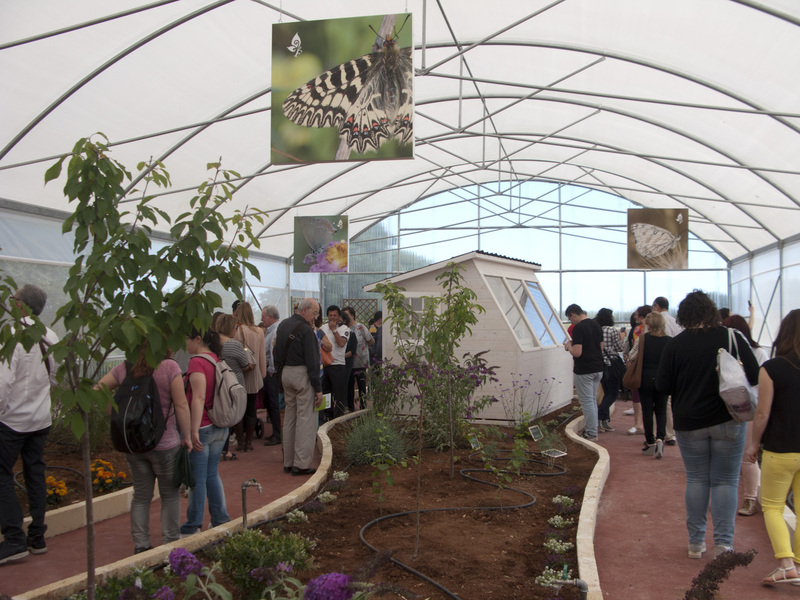 The Butterfly House is a 300 m2 structure recreating Mediterranean scrub habitat perfect for reproduction of local butterfly species. 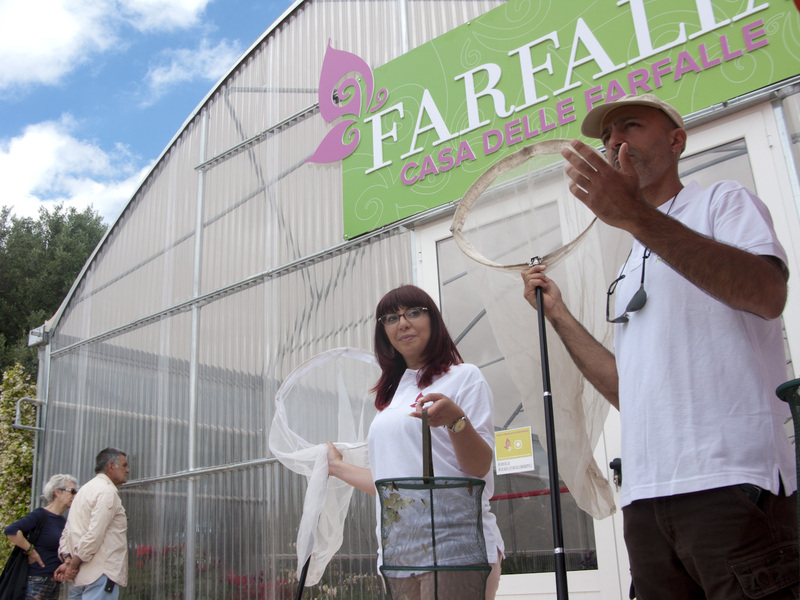 The facility is designed to protect plants and butterflies from predators, parasites and atmospheric agents and prevent caterpillars and butterflies from escaping. The Butterfly House is a home to about 27 different species of butterflies in different stages of development, including Gonepteryx cleopatra, Pieris rapae, Papilio machaon and Pieris brassicae. 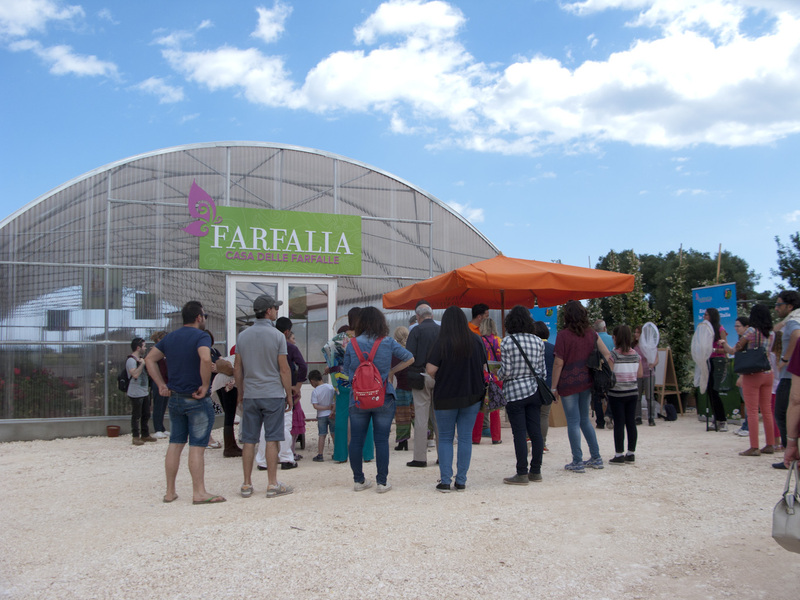 In addition to supporting scientific research for more accurate knowledge of the butterflies of Puglia – Italy, the project gets the local people involved with environmental education projects. Anyone can contribute to the project by photographing butterflies they spot and sending the photograph by email to info@friendoftheearth.org or by WhatsApp to the number +39 344 1580067. The butterflies will be catalogued and added to the butterfly map, notifying the contributor. The service is entirely free of charge and confidential. The butterfly census will help increase local authorities’ awareness of the importance of protecting habitat. Some butterflies species in Italy are considered endangered and it should be protected. 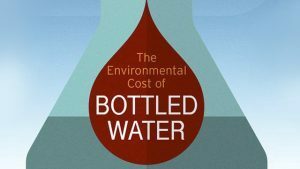 No other conservation initiative has been undertaken. 7% of our goal of $10,000!